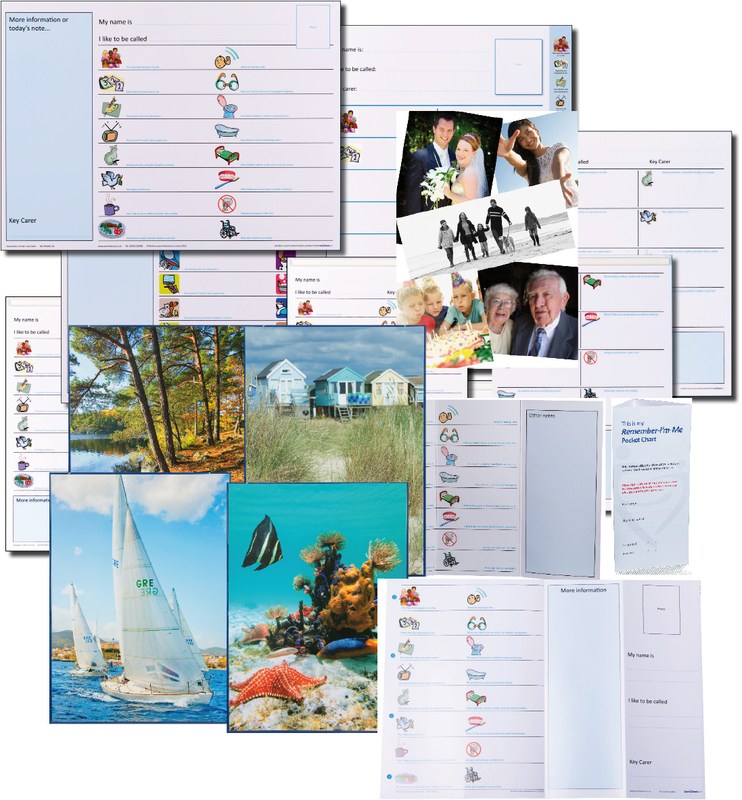 1:56 pmShould a care home choose Remember-I'm-Me Care Charts or Mycarematters? 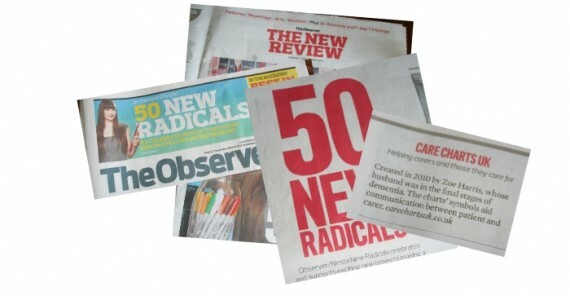 1:56 pmWhat causes that frightening world of hallucinations? 1:56 pmHow difficult can it be to draw a star? 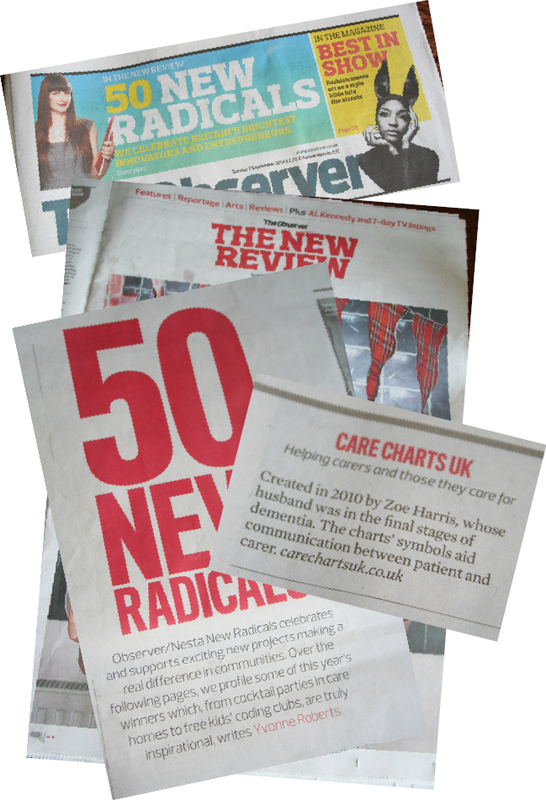 Care Charts UK has been included on the 2014 New Radicals list, compiled by Nesta, the UK’s innovation foundation, and The Observer. Care Charts UK is one 50 people or projects that are being celebrated for helping to change Britain for the better. New Radicals is a search led by Nesta, the UK’s innovation foundation, and The Observer to find the top people, projects and organisations offering innovative ways to tackle social challenges. 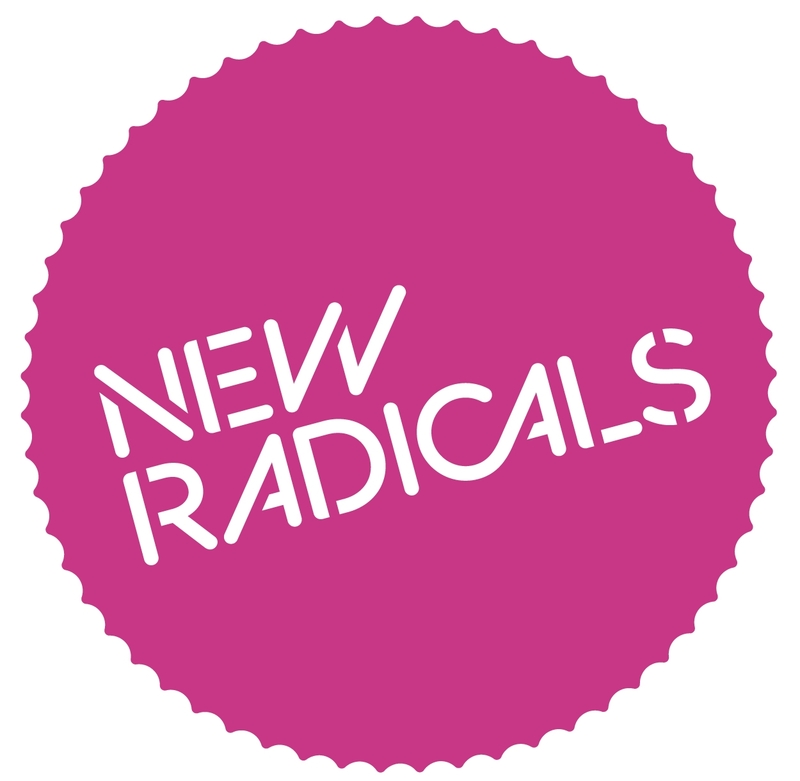 Click here to see the full list of 50 New Radicals 2014. 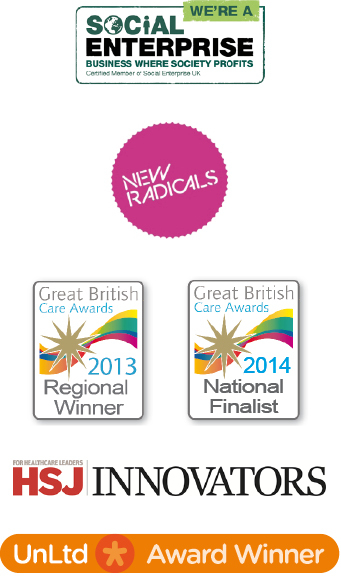 See also GB Care Innovator Award and HSJ Innovators.